Sabrina Fung is the group managing director of Fung Retailing, deputy chairman of Trinity, an advisor to the McLaren Technology Group and a trustee of Carnegie Hall. 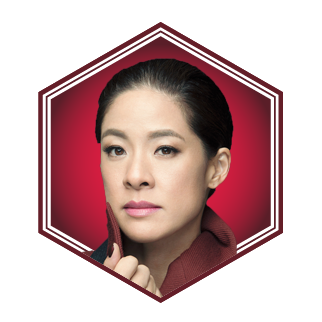 She is a Harvard graduate who worked in banking before joining the Fung Group. Her husband is Kevin Lam, with whom she has three children.